Dees is a People's Choice Award recipient, a Grammy-nominated performing artist, and Broadcast Hall of Fame inductee. He wrote two songs that appear in the film Saturday Night Fever, plus performed the title song for the film Meatballs. 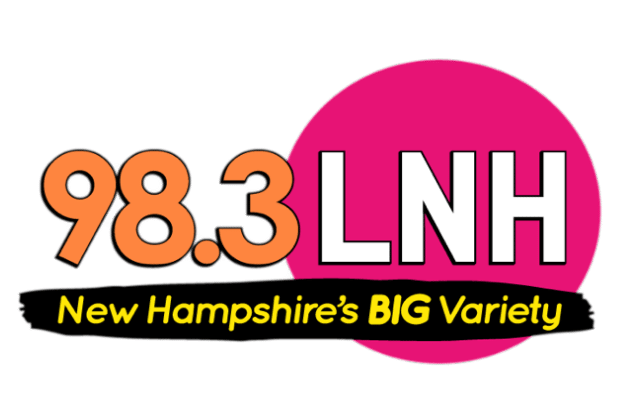 He co-founded the E. W. Scripps television network Fine Living, now the Cooking Channel, and has hosted Rick Dees in the Morning at 102.7 KIIS FMand Hot 92.3 in Los Angeles. 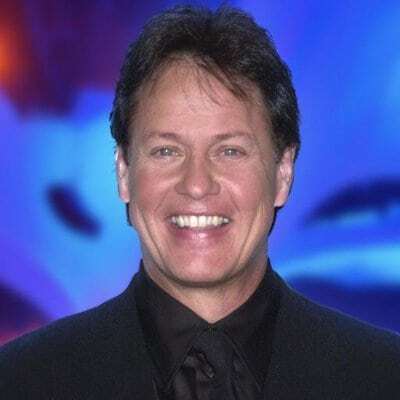 Today he continues his own syndicated daily radio show, Daily Dees and the syndicated Rick Dees Weekly Top 40 Countdown, available to global radio audiences and via the smartphone apps BYOChannel and Rick Dees Hit Music.